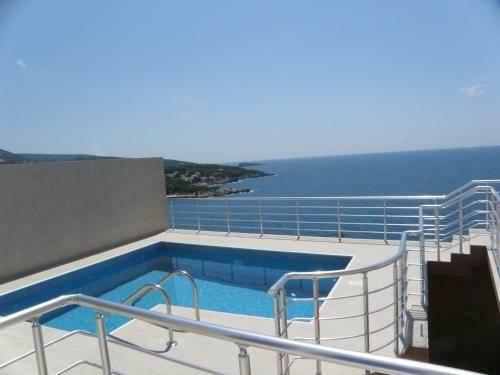 Holidayhome Florecka is a holiday home set in Utjeha, 40 km from Budva. The air-conditioned unit is 11 km from Bar, and guests benefit from free WiFi and private parking available on site. A refrigerator and a stovetop can be found in the kitchen. 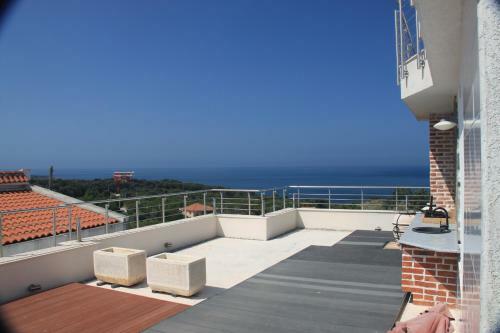 Situated in Utjeha, this air-conditioned apartment features a terrace. Guests benefit from free WiFi and private parking available on site. The unit equipped with a kitchen with a refrigerator and stovetop. Located in Utjeha, this air-conditioned apartment features a barbecue. Guests benefit from free WiFi and private parking available on site. There is a dining area and a kitchen complete with a microwave and a refrigerator. Just 30 metres from the beach, Kapriz Apartments provides free Wi-Fi and free garage parking, as well as air-conditioned accommodation units with balconies boasting a view of the sea. Set on the Adriatic coast, 350 metres from the sea, Apartments Pure Magic is a self-catering accommodation located in Utjeha. 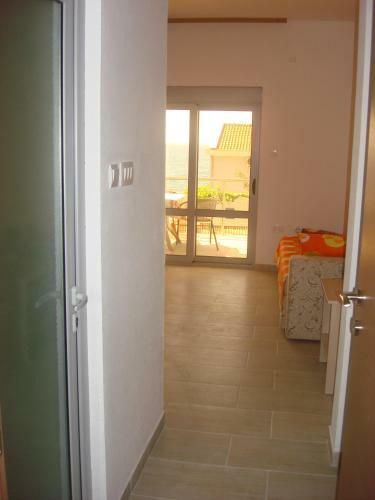 Air-conditioned, the apartment will provide you with a TV and a balcony with a sea view. Featuring free WiFi and air conditioning, Apartments Piano is set in Utjeha. Free private parking is available on site. All units feature a seating area. Some units have a terrace and/or balcony with sea views. 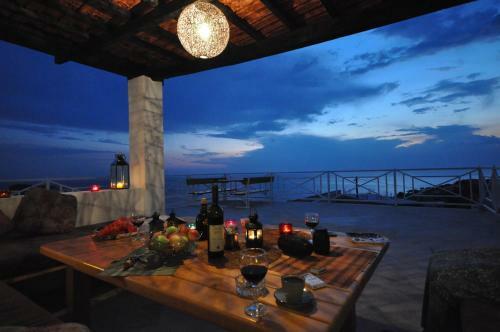 Villa Rossa is a detached holiday home featuring a garden with a barbecue, set in Utjeha in the Bar County Region. Guests benefit from free WiFi and private parking available on site. Featuring a beachfront location, Apartments Bombona offer air-conditioned accommodation with free WiFi access in Utjeha. 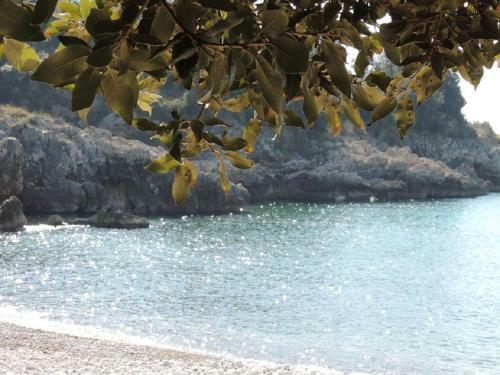 The property is 10 km from Ulcinj and 18 km from Bar. 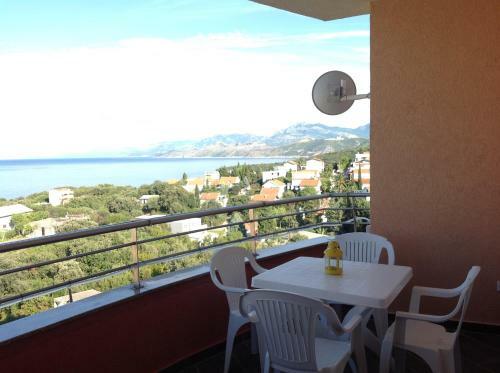 Located in Utjeha, Apartment Vladilena is an 8-minute walk from the beach and the Adriatic Sea. 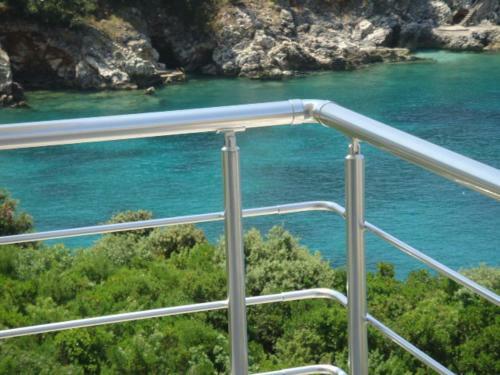 Guests can enjoy sea views from all apartments. This self-catering accommodation features free WiFi throughout. Featuring a year-round outdoor pool, Villa Tisina is a detached villa situated in Utjeha. Guests benefit from free WiFi and private parking available on site. There is a seating area and a kitchen equipped with a dishwasher. A TV is available. Offering a terrace, Apartments Zolotaya Rybka is set in Utjeha. Budva is 40 km away. Free private parking is available on site. The pet-friendly accommodation is air conditioned and has a satellite flat-screen TV. Amazing Sea View Hotel offers accommodation in Utjeha. 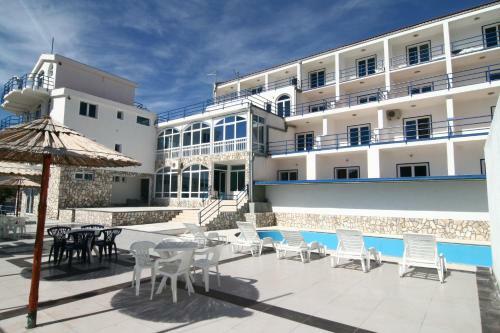 The hotel has an outdoor pool and views of the sea, and guests can enjoy a drink at the bar. Every room at this hotel is air conditioned and comes with a flat-screen TV with satellite channels. 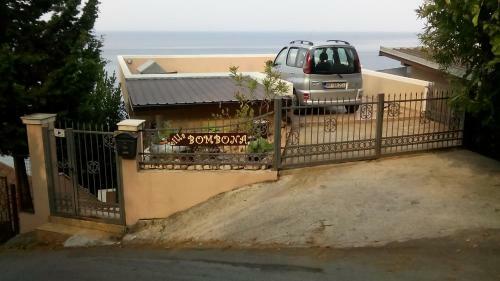 Offering free WiFi and a barbecue, Apartment Sorelle is set in Utjeha, 40 meters from the small beach. Budva is 49 km away. Free private parking is available on site. There is also a kitchenette, fitted with a refrigerator. Bed linen is offered. 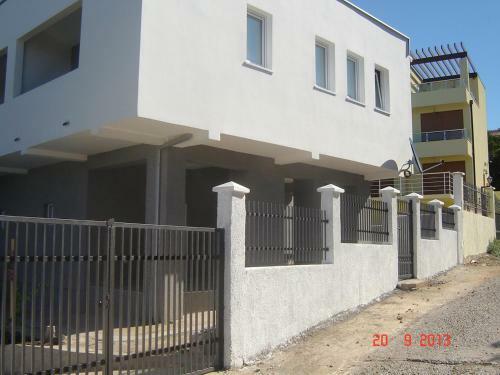 Offering free WiFi and a barbecue, Apartments Alisa is located in Utjeha. Budva is 40 km away. Free private parking is available on site. Some units are air conditioned and include a seating area with a laptop. 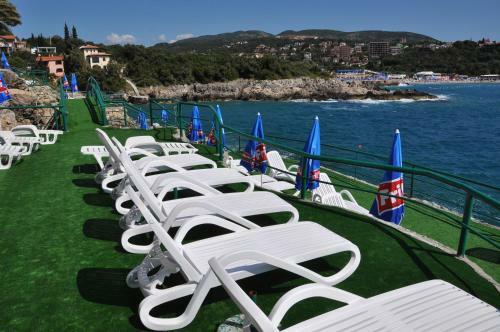 Offering a seasonal outdoor pool, Studio Apartments Aleksandra is located in Utjeha, 39 km from Budva. Podgorica is 49 km away. Free private parking is available on site. The accommodation comes with a TV.